Thanks for dropping by. In this brief article I hope to explain a few things for new members that will make the experience with us both enjoyable and beneficial. Firstly congrats for making it this far. 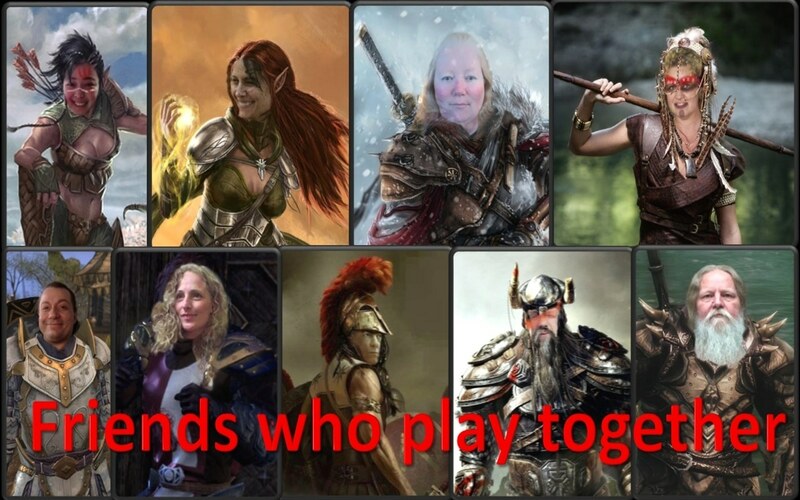 We are one of the longest running guilds in the game and we boast a membership of around five hundred players. 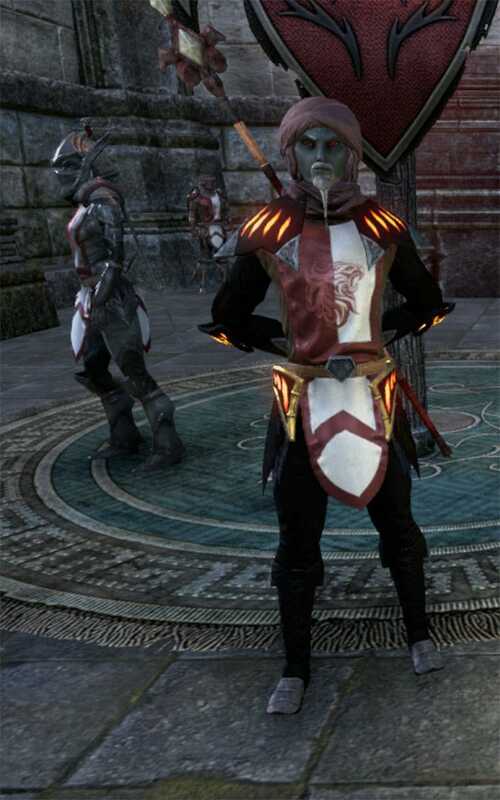 There are three types of members, the first are those who take advantage of our trader and guild store. With this many members, you are bound to find a buyer or seller of all your surplus or valuable items. You are most welcome to be this kind of member but we have much more to offer as you will find as you read on. The second type of member is the one who uses our website for game information. You will find a wealth of articles, testimonies and handy hints and short cuts. We have some very talented writers contributing fantastic material for both veteran players and beginners. However there is even more advantages to being a Savage Hearts Guild member. 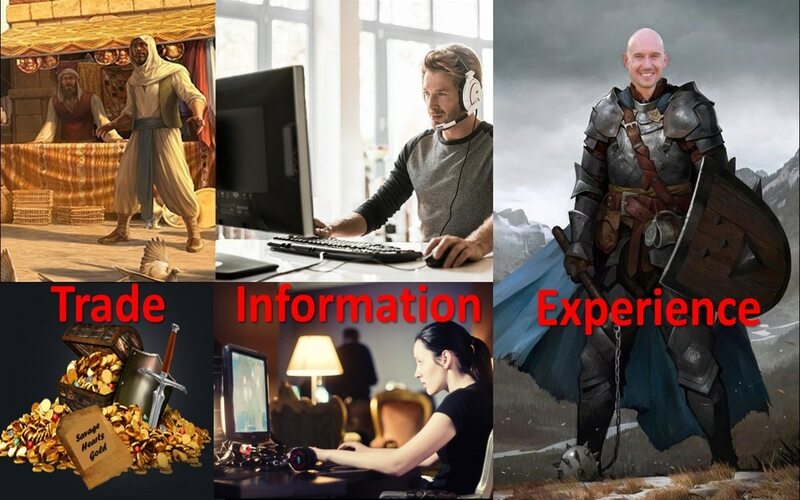 The third category is the player who has discovered the game-play and social advantages of being a member. These guys and gals enjoy each other’s company and play together. Once again you are really encouraged to join us, no matter what your level. In fact we love to help the newbie and be part of their walk through the game. 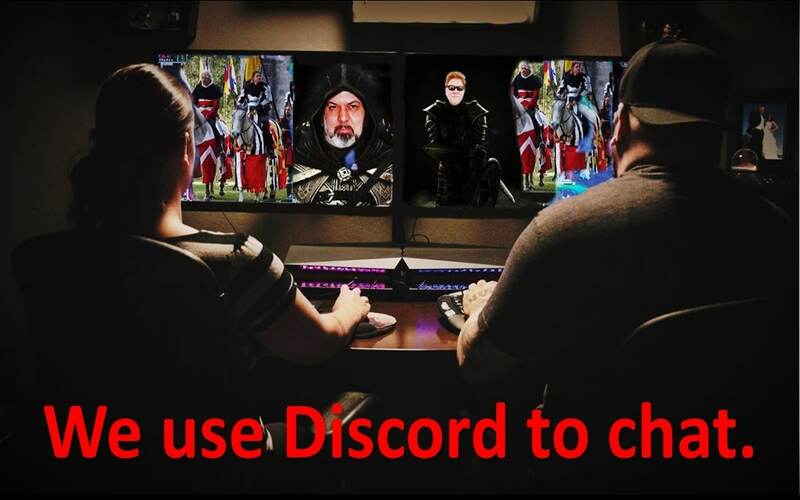 We use Discord to communicate verbally and even if you are shy at first and just wish to listen we encourage this too. We believe there is no better way to graduate through the game than with the help of others and so we extend the hand of friendship to you and your friends. There is a reason why we have lasted for so long. Please take the time to explore our web page and discover for yourself. Here you will learn who is who and what we can do to help you. 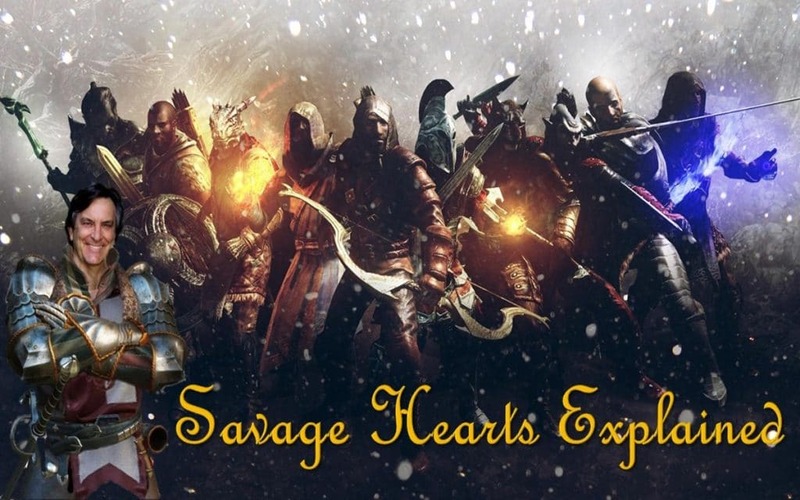 Savage Hearts is an international guild that is all about having fun. Thanks for reading this and I hope to see you in the game.